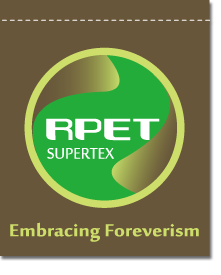 Super Textile does not only dedicate to the environmental protection but also work on the landscape beautification. 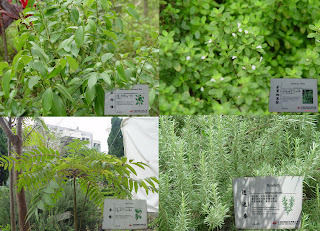 In the Super Textile green garden, there are lot of plants, including many kinds of vanilla, which give deep impression to the visitors of domestic and abroad. We are award the National Sustainable World Award this year. One of the Judging Panel of this award is from the members of the Taiwan Society of Wilderness, who is quite impressed on this vanilla district; he thought we made more efforts in the landscape beautification than the other companies did. In this Vanilla area, there are Taiwan sweet cinnamon vanilla, Jamaica mint, rosemary ... and so on. 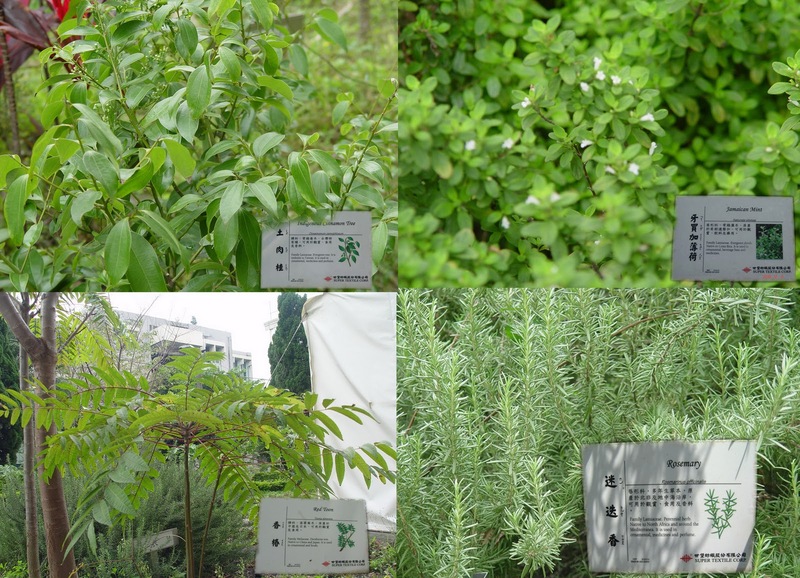 For our staff information, we provide the data of each plant with a billboard. It needs to be specially written down; the billboard of the iron stand is our colleagues’ fine masterpiece. They collected the wasted knitting machine spare parts and re-assembly the iron stand and board to make the billboard.